The most wonderful holiday is knocking at your door. May the magic and the thrill of the holiday season stretch on. This is the time of year when all people show their friends and relatives that they care and love them. Let's surprise them and give an amazing augmented reality greeting card! 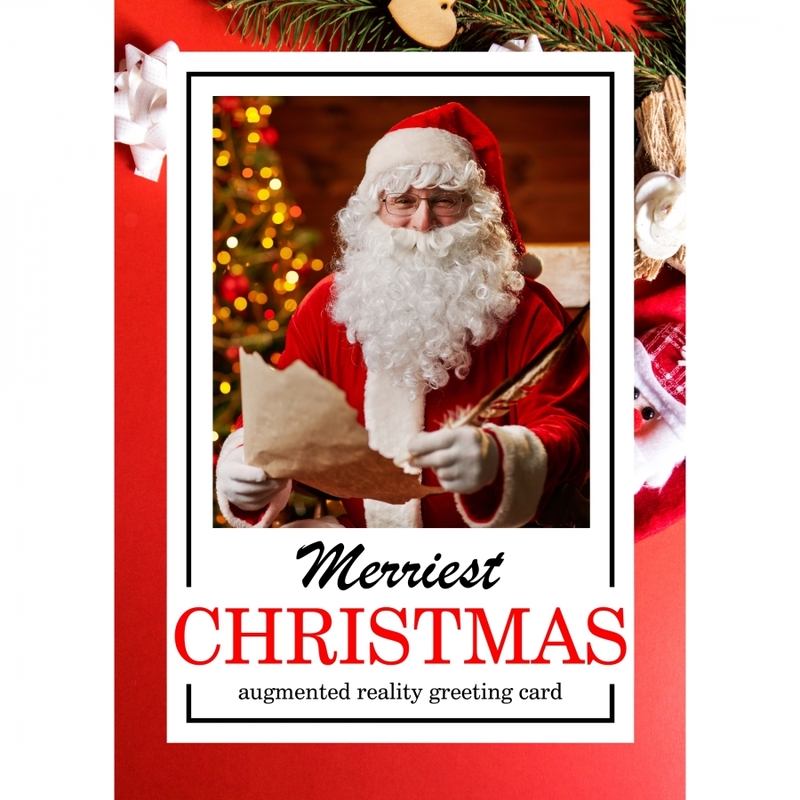 Our app brings static greeting card to life when 3D Santa Claus wishes your family and friends Merry Christmas! And also you can take and share a photo with 3D Santa Claus. Hello, dear user! 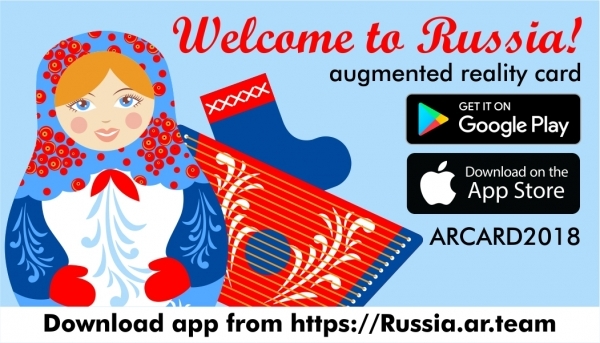 Take a photo with the real Russian Bear in the Augmented Reality application! The King of Russian Taiga can become your friend in Augmented Reality!